RCN Associates employs the latest technologies available to improve your process efficiency and profit margin. This section describes the most common Control System Design and Communication Protocols used in today’s modern industrial processes. To request the complete 35 page document, click HERE. 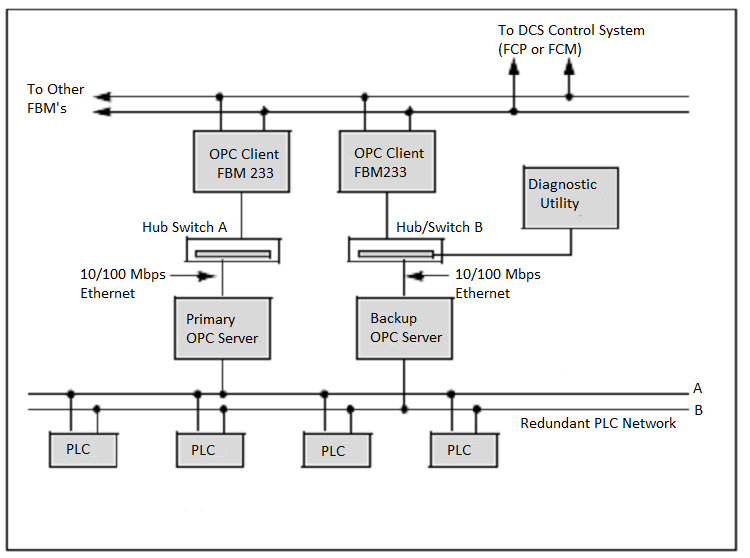 To request a free PLC Programming Basics document, click HERE. To request a free Periodic Table Of Elements document, click HERE. To request a free Ohms Law diagram, click HERE. We typically use PLCs in small batch and continuous control applications, PLCs are designed to quickly process inputs and outputs for high speed motion control systems but can also be used with slower temperature monitoring systems. They can be interconnected in networks and can have sophisticated HMI and ALARM configurations. To request a free PLC configuration document, click here. When there is a need to control a large plant or multiple processes from a central control room area, a DCS is usually the control system choice. It uses a distributed architecture enabling localized control that is networked together into a uniform user interface. We use RTU’s to control a system locally while retaining the remote access of supervisory information relayed back to a larger networked system. This type of system is usually employed when supervisory setpoints, alarming and historical information is needed at the operator level. The actual process is still controlled by the local PLC or DCS controller. 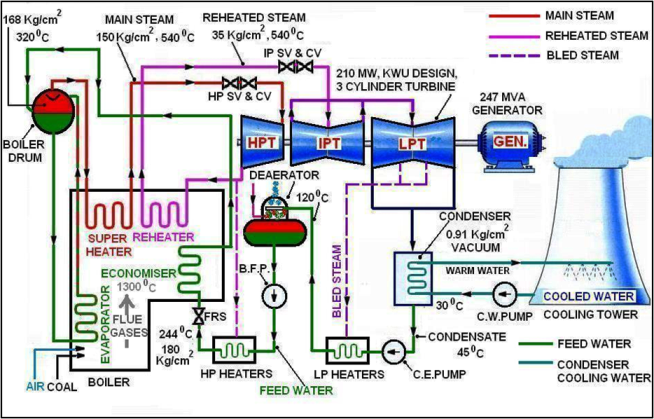 It is considered to be a layer on top of the actual control system. Click on images below to enlarge. Pop ups should be enabled. Is the name of a family of industrial computer network protocols used for real-time distributed control, standardized as IEC 61158. The Data Highway Plus (DH+) network is a local area network designed by Rockwell International to support remote programming and messaging between computers and PLC controllers for factory-floor applications. 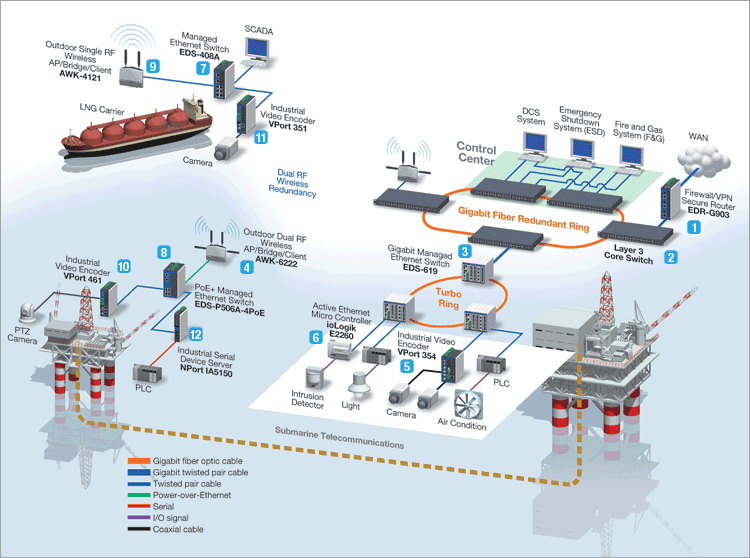 The HART Communications Protocol is an early implementation of Fieldbus, a digital industrial automation protocol. Its most notable advantage is that it can communicate over legacy wiring. DNP3 is a set of communications protocols used between components in process automation systems. 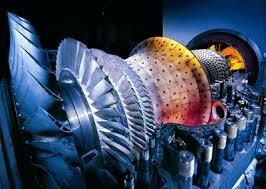 Its main use is in utilities such as electric and water companies. Is an industrial network protocol that adapts the Common Industrial Protocol to standard Ethernet. EtherNet/IP is one of the leading industrial protocols in the United States and is widely used in a range industries including factory, hybrid and process. PROFIBUS is a smart, fieldbus technology. Devices on the system connect to a central line. These devices then communicate information between each other by sharing the main bus.